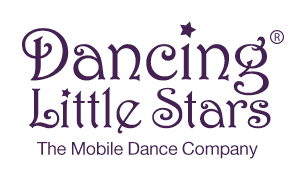 Dancing Little Stars, The Mobile Dance Company started in 1997. They offer children 3 to 6 years of age beginning Ballet, Tap, and Hip Hop instruction. They focus on poise, concentration, memory, and balance… while having fun! Dance class will be held every Monday and Tuesday SPP is in session. Copyright © 2019 Salisbury Presbyterian Preschool. All rights reserved.